Kawaii. 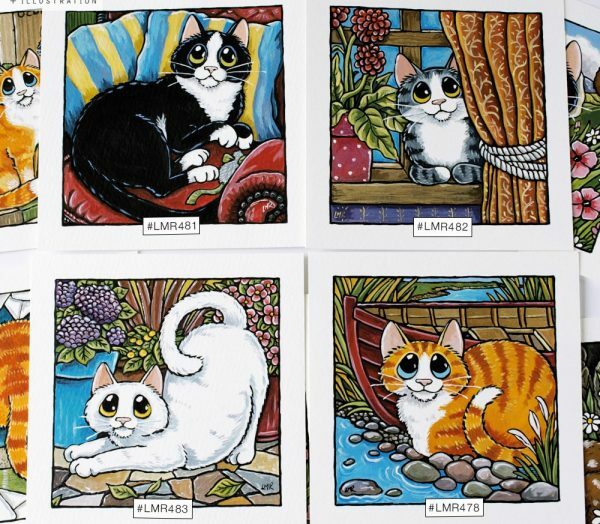 An irresistibly cute style of drawing from Japan which I just can’t get enough of. 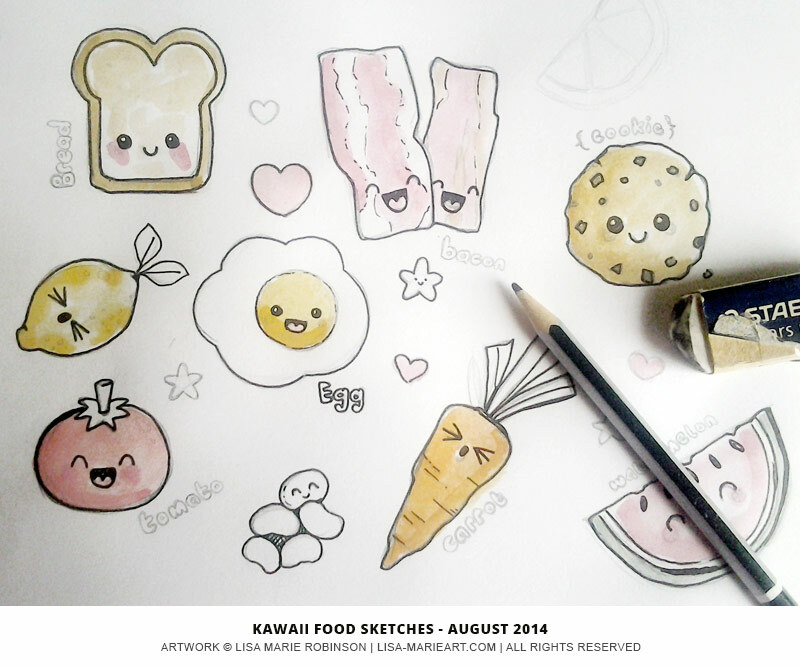 I’m a sucker for cute things and nothing is cuter than food, electronic devices, and animals with happy smiley faces so these past few weeks I’ve been creating my own kawaii inspired food characters. I started out with some rough pencil, ink, & watercolour sketches of a few of my favourite foods to test the waters. I love bacon and egg sandwiches, cookies, carrots, watermelon, lemons, tomatoes, and baked beans. 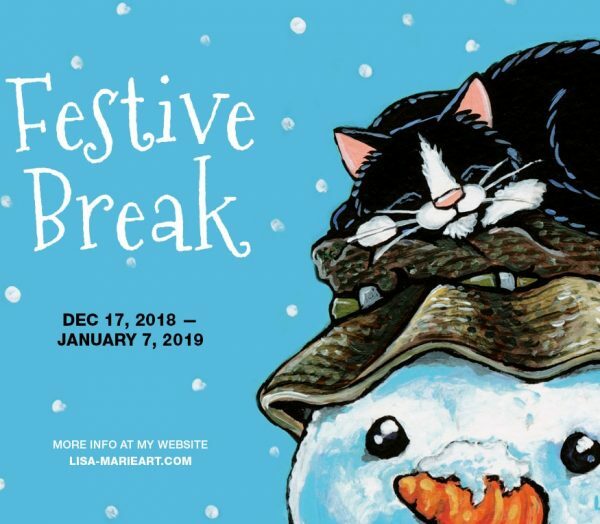 Rather random but they do make for the most adorable happy characters and once I started turning my sketches in to vector illustrations I had an idea. 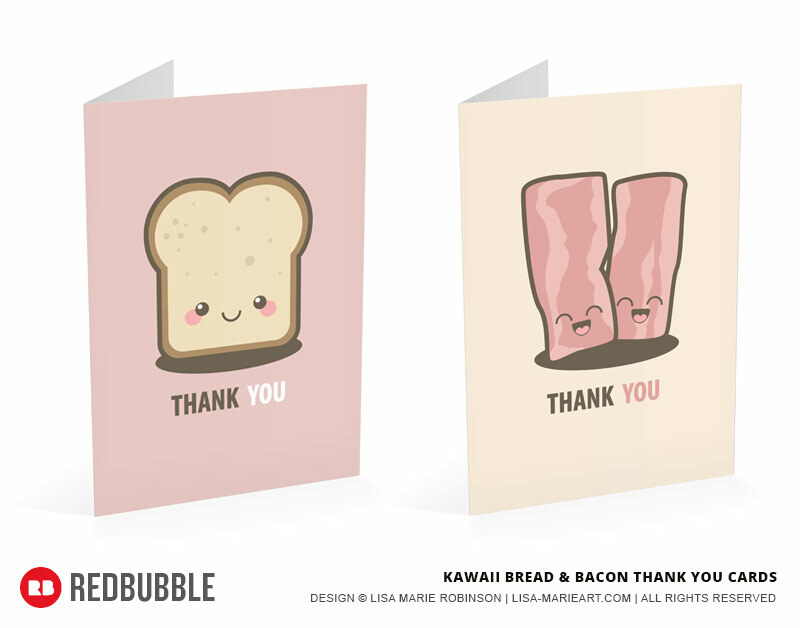 A whole range of kawaii thank you cards featuring different foods. For the moment I’ve only managed to get four of the foods from my sketches completed, the bread slice, bacon rashers, tomato, and fried egg. 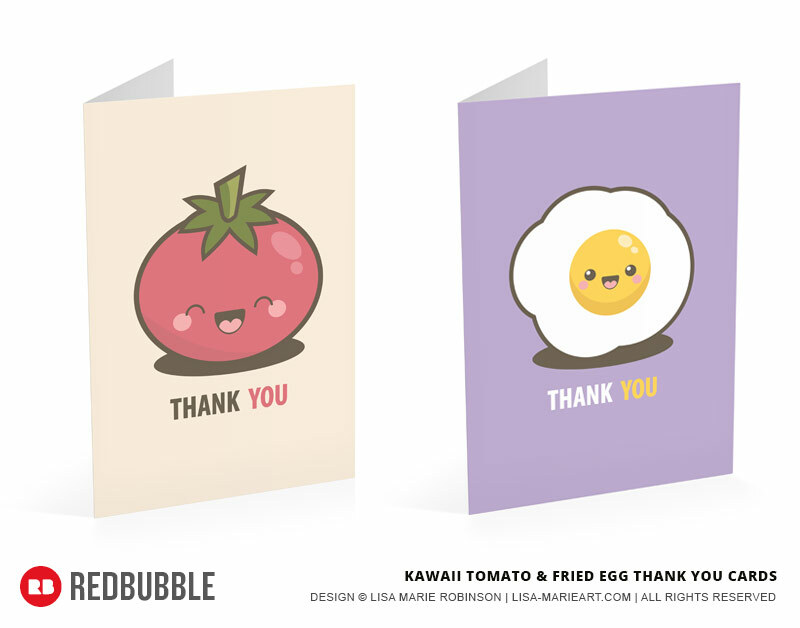 I’m loving how the thank you cards have turned out so I’ve made them available to buy from my Redbubble store. 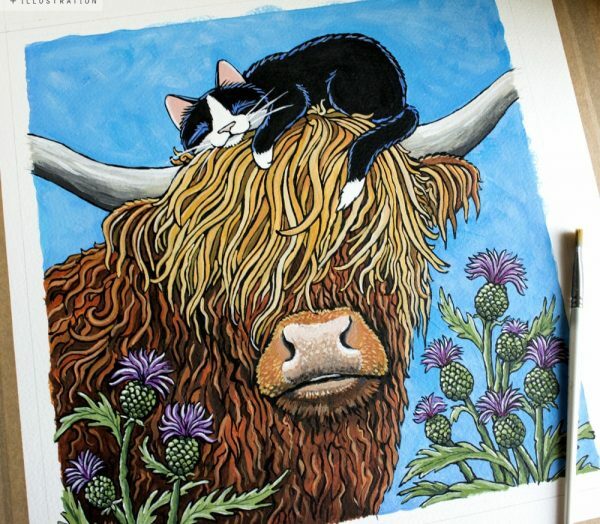 Each design is available in 2 greeting card sizes, 100 x 150mm or 125 x 190mm, and as a postcard. 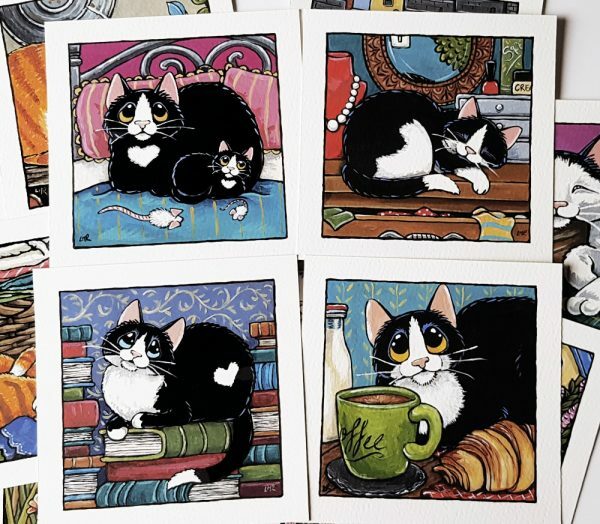 More cute designs on the way soon and I may also be adding them to my Icklecritter store over on Zazzle in the near future.